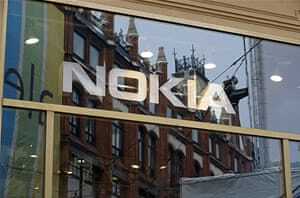 NOKIA which has produced many phones and widely known all over the world is now owned by Microsoft. company, which had led the field for more than a decade, peaking with a 40 -percent global market share in 2008. YESTERDAY Nokia finally sells phone units to Microsoft. What is your opinion on this? Can Microsoft continue as more better than Nokia?